As noted in a previous post, positron emission tomography (PET)—a nuclear medicine imaging technique—is one of the main triad of modalities used in medical imaging. PET, magnetic resonance imaging (MRI) and computed tomography (CT) all function in different ways to generate images. Consequently, they provide different types of information about the body. 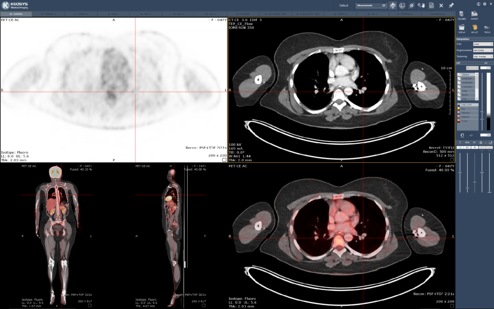 Here, we provide a brief overview of how PET and its relative, single photon emission computed tomography (SPECT), work and how they are applied in the clinic and in trials. Nuclear imaging and nuclear medicine involve the use of small amounts of radioactive material to diagnose, monitor and treat disease. The field has a long history, but its application in medicine really began in the 1950s. That was when the US FDA approved the first radiopharmaceutical, sodium iodide I-131, for treating thyroid conditions. A decade later, the pioneering American scientist David E. Kuhl developed early prototypes of SPECT and PET. The transformative aspect of these techniques is that these instruments detect energy sources introduced into the body. This is contrast to conventional imaging modalities that use external sources of energy such as X-rays, magnetic fields or ultrasound waves to produce images. 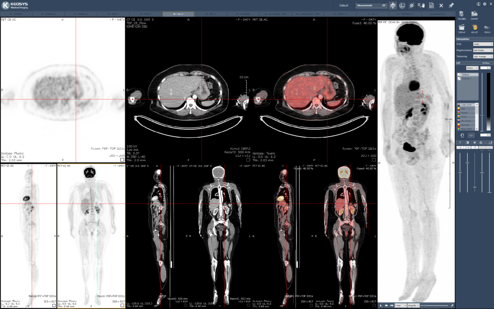 The molecular level of detail achieved with nuclear imaging has ensured its place in medicine. For example, ~2 million PET (and PET–CT) scans were performed in the United States in 2017! While for SPECT, myocardial perfusion imaging constitutes on average ~40% of nuclear medicine department activity, and is one of the most frequently ordered nuclear medicine exams. PET and SPECT are the main instruments used to produce 3D nuclear images, both of which have distinct advantages and limitations. PET uses positron emitters (usually short-lived isotopes produced in a cyclotron and attached to a targeting molecule) to qualitatively and quantitatively assess the biodistribution of the targeting molecule. Diverse PET radiotracers have been developed to examine pertinent biological processes, and the primary advantages of PET include its high sensitivity (picomolar concentration detection capability) and spatial resolution. SPECT involves rotating one or more detectors around the patient and acquiring views from various angles. The 3D distribution of radioactivity for single-photon (gamma) emitters is then reconstructed. Radioisotopes of technetium, iodine and indium are commonly used. SPECT has a lower contrast and spatial resolution than PET. However, there are numerous SPECT radiotracers; thus, a variety of different disease or diagnostic questions can be addressed. clear imaging offer the potential to identify disease in its earliest stages and responses to therapeutic interventions. Functional imaging capabilities are also possible. 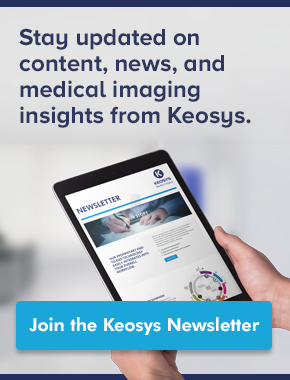 Among other nuclear imaging techniques, bone scintigraphy is important for staging and determining the appropriate therapy for early disease or whether therapy needs to be changed in advanced disease for breast cancer and prostate cancer. As well as for diagnostic use, nuclear medicine is well established. I-131 was one of the earliest, but more modern, pioneering radiopharmaceuticals are now available. These include Zevalin, a radioimmunotherapy treatment for non-Hodgkin lymphoma, and Lutathera, a peptide receptor radionuclide therapy for somatostatin receptor-positive gastroenteropancreatic neuroendocrine tumors. 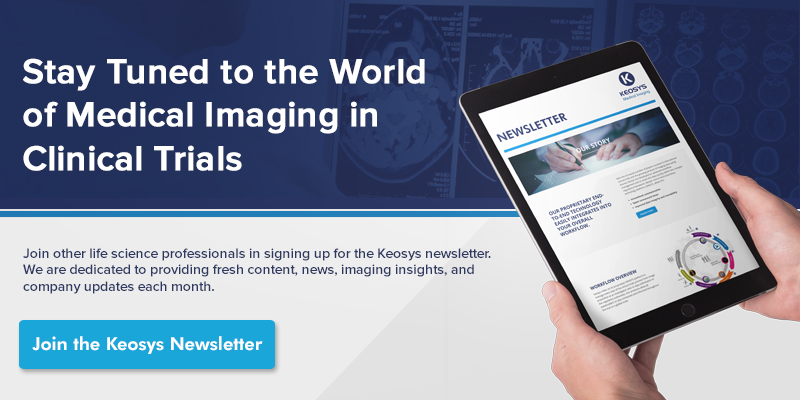 A recent article outlined several advances in the field of nuclear imaging, primarily in cardiology and oncology, that have occurred over the past year. 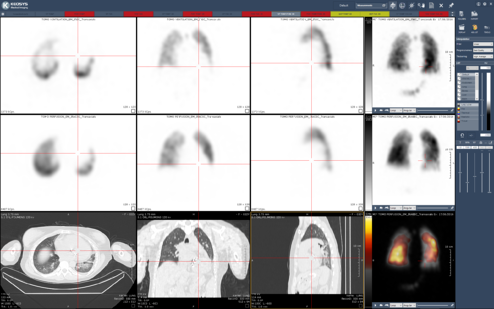 The number of tracers available for and the molecular level of detail achievable with nuclear imaging are fueling advances in understanding of pathways and mechanisms of disease. In turn, this new knowledge is leading to the development of an increasing number of imaging biomarkers for clinical trials. In this sense, nuclear imaging has also paved the way for molecular imaging. erapy is hitting its intended target, identify the right patient population for treatment, and objectively monitor outcomes. 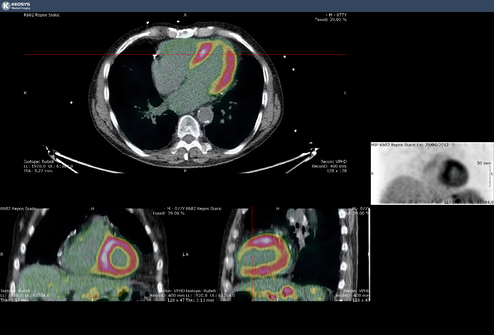 The combination of PET–CT and SPECT–CT will also provide greater detail (both anatomical and functional) via a single imaging session. Importantly, new nuclear imaging techniques and nuclear medicines will require the collaboration of many disciplines (e.g., statistics, theranostics, image processing, physics, etc.) to ensure successful translation from bench to clinic.